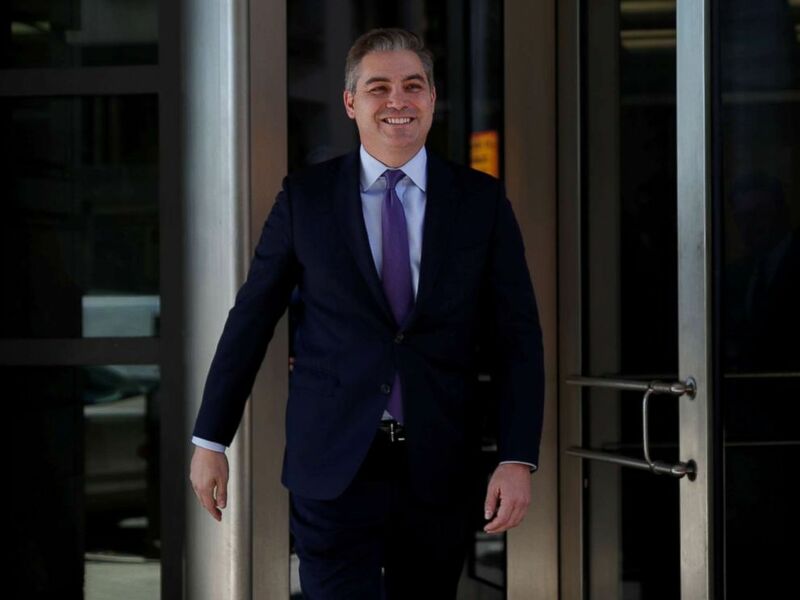 A federal judge on Friday ordered the Trump White House to immediately restore the press pass of CNN Chief White House Correspondent Jim Acosta as the case progresses after the network filed a lawsuit suit claiming that revoking it violated the First Amendment. The judge repeatedly emphasized that his decision was based on the Fifth Amendment and that Acosta was denied his right to due process. 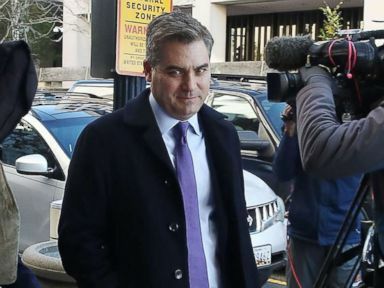 Acosta thanked journalistic colleagues for their support and the judge for his ruling. “Let’s go back to work,” Acosta said. 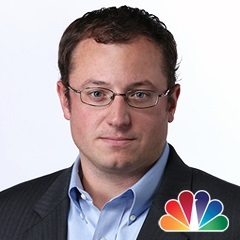 Earlier in the week, CNN and Acosta filed an emergency motion to have Acosta’s press pass immediately reinstated as the court case continues and asked for a ruling from Kelly, a Trump-appointed U.S. district judge. 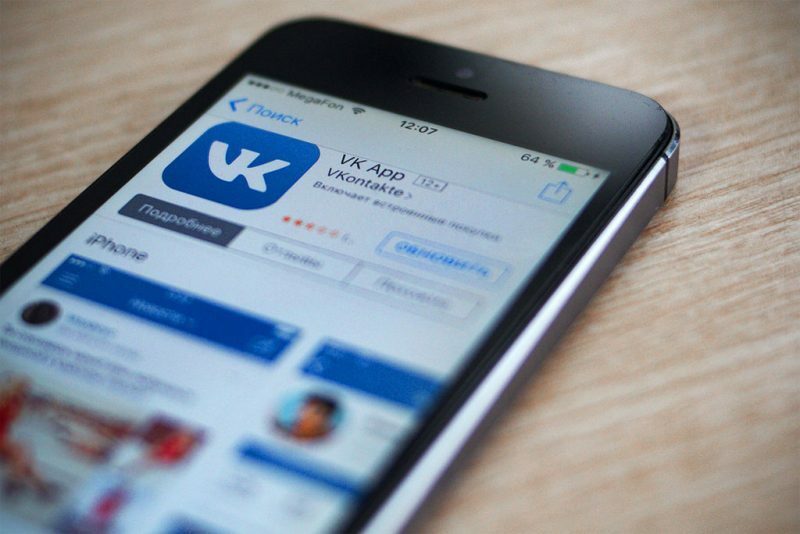 The American Civil Liberties Union in a statement applauded Friday’s ruling saying it “reaffirms that no one, not even the president, is above the law. BEIRUT — Few countries are as vulnerable to the Middle East’s mayhem as Lebanon, which has taken in a million refugees from the catastrophic war in neighboring Syria, seen the Iran-backed Lebanese Hezbollah terror group embroiled in that war and watched Saudi Arabia try to oust its prime minister. 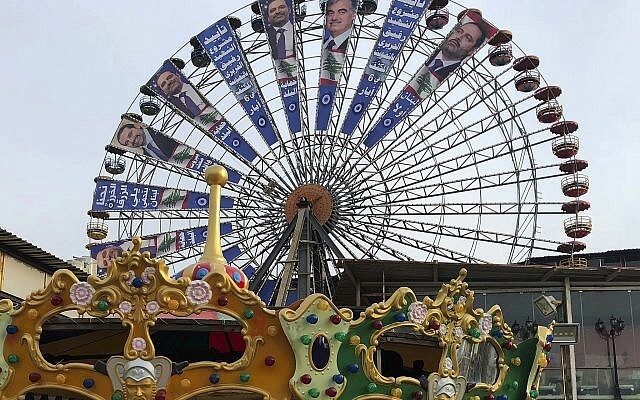 Yet campaigning for Sunday’s parliamentary election, the first in nine years, has timidly sidestepped the big issues, leaving many Lebanese expecting more of the same. It’s especially galling for Lebanese concerned a still-dominant Hezbollah could drag the country into a looming Iran-Israel regional confrontation. 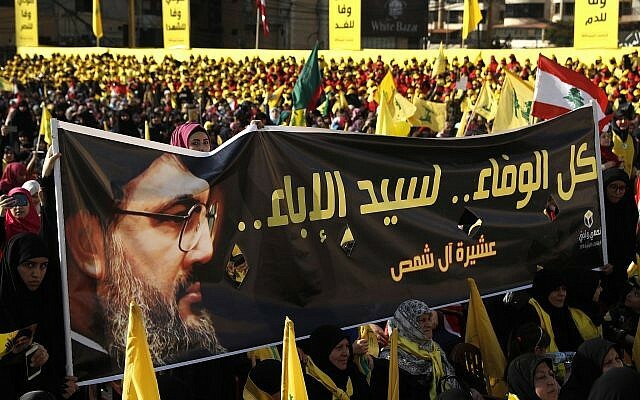 The vote is expected to be a test for the country’s Western-backed Sunni prime minister, Saad Hariri, and his Iran-backed Shiite opponent, Hezbollah, which is looking to tighten its grip and expand its presence in the 128-seat parliament — likely at Hariri’s expense. It also promises to shake things up by reorganizing Lebanon’s electoral map, consolidating 23 districts into 15, and awarding seats by share of the vote received, rather than winner-takes-all. The law also allows Lebanese expatriates to vote abroad for the first time, adding a new level of unpredictability to the mix. 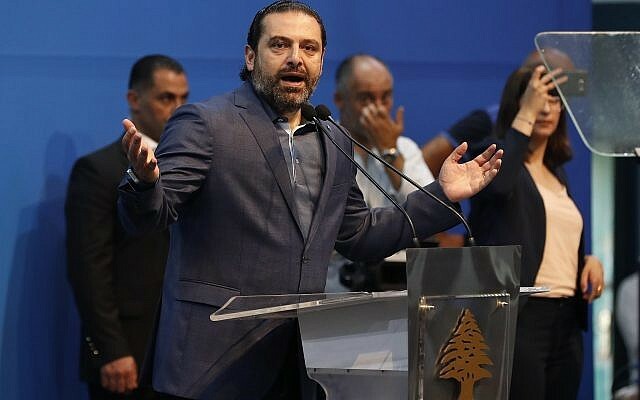 Still, the biggest winner appears to be Hezbollah and its allies, who look set to scoop up at least some of the seats lost by Hariri’s coalition, largely because of the expected fragmentation of the Sunni vote. 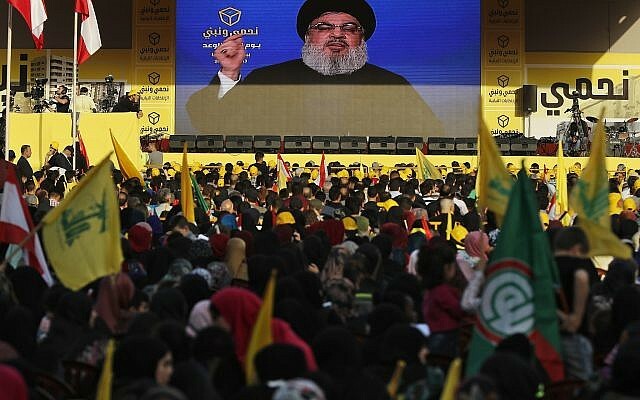 Its leader, Sheikh Hassan Nasrallah, called for a heavy voter turnout, particularly in the Baalbek-Hermel region in eastern Lebanon, traditionally a Hezbollah stronghold which now faces a challenge from rivals. In the United States, we have been hearing a lot about the drugs that are made from this plant over the past few years. I admit to those of you who don’t know me that I am neither a scientist, psychotherapists nor a medical doctor. 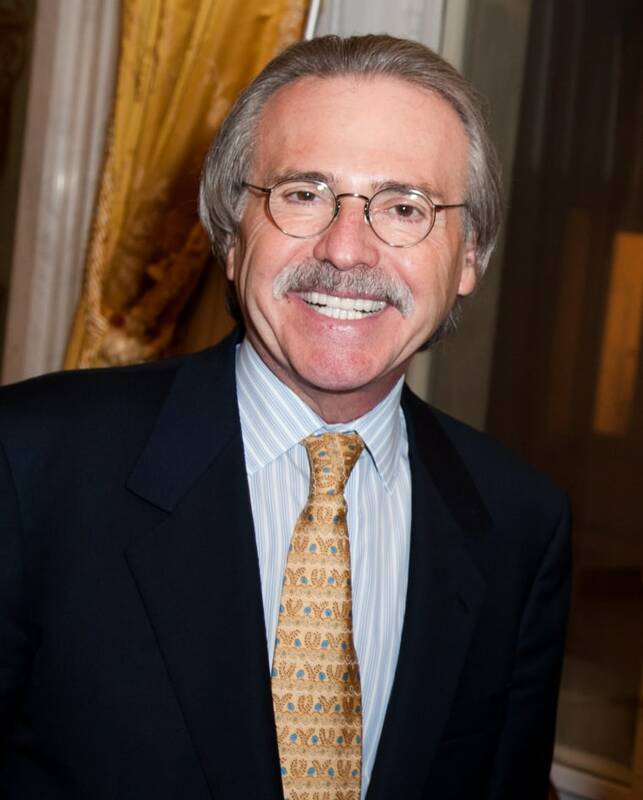 I am just an average 61-year-old person who reads a lot and who pays attention to reality the best that I can. Even though I am not the smartest person in the U.S. I am a person that strives to be bluntly honest about everything even if I don’t personally like the results of the answer. Truth has ‘no spin’ to it! I have said a few times before on this website that there really is only one real Truth, and that is ‘God’s’ Truth. When you/we/I have an argument concerning any issue, if we can honestly say that we would stand before our Creator, look Him in His eyes and tell Him that we are speaking the Truth, then that argument would be the Truth, to the very best of our personal knowledge anyways. Either that, or we would be acting like a total idiot and or a fool because we would be condemning our own self on purpose. I have a question for each of us, do we/you/I believe that the politicians in D.C. are looking out for our best interest or their own best interest? Do you believe that your Congressman/woman, Senator or President cares more about you, or about the lobbyist who is funding their next campaign and or their personal lifestyle? Now, before I get into the meat of this article on the Opium issue I will tell you up front that Marijuana legalization is something that I totally agree with. 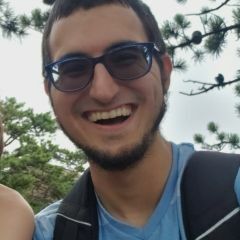 I believe, excuse me, I know, that Marijuana helps with nerve pain, I am 100% sure of that. Back when I was in the U.S. Army I was directly struck by a lightning bolt. Even Social Security says I am disabled even though the VA doesn’t agree that the lightning has anything to do with me being disabled no matter what the non-VA Doctors and other experts have to say about it. As most of you know the Federal Government and the crooked ignorant putz AG Jeff Sessions say that Marijuana is just as or even more dangerous than Heroin and they class Marijuana as a class one narcotic, just like Heroin. To believe the Federal Government’s argument a person would have to be either clueless just plain ignorant or ‘on the take.’ The Feds say that Marijuana has no medical value even though that is totally contrary to all of the scientific evidence that says the Feds are lying. So, the argument comes down to, why does the Fed’s keep lying? Or, do you really believe they are simply that ignorant? As long as the Federal government continues this policy the VA is not allowed to prescribe Marijuana to the service-connected disabled Veterans. The VA has no problem pumping many billions of taxpayer dollars worth of pills into the disabled Vets every year whether we need them or not but they refuse to allow the Veterans to use God’s given Herbs for pain relief. What is even worse is that if the VA in one of their blood or urine test finds THC from Marijuana in your system, they will cold turkey you off of the drugs they are giving/selling to you. This is even though doing this to people on some of these medications can easily kill a person. Why would any remotely honest or caring person do that to people? The answer to this is simple folks, its money. For those of you who don’t believe me, I am going to offer you some cold hard facts as to why I used the title of this article. Even if you are a person who says they would never ever smoke Marijuana, does that mean that you have any right to insist that others cannot, no matter what? I am going to use last November’s Elections in Arizona as a perfect example. This example shows just how dirty big Pharma is, I am going to show you just how much they want people to die from Opium use and the reason is simple, money! Within everyone’s brain, there is what is called an MU Opioid Receptor. This is something that Opium sticks to in a person’s brain. Morphine is an Opioid drug, just like Heroin is so I am going to use them in this example. Even though Pharma made drugs like Morphine and Oxycontin are very expensive even on the street drugs like Heroin are amazingly cheap. Yet there is another man-made drug called Fentanyl, a synthetic form of Heroin that is even cheaper and easier to make than regular Heroin. Trouble is this that this street drug Fentanyl is about 100 times more powerful than Heroin and it is very deadly even to come into contact with very much of it at all. Fentanyl has become a major problem for first responders, EMS and Police as they do come into contact with it many times every day. These days Ambulances and Police Vehicles are being required to carry the ‘antidote’ for their own safety’s sake. This ‘antidote’ is called Narcan and Narcan is a drug that is big Pharma made and distributed. Concerning Opium products like Heroin and Morphine the antidote, Narcan works quite well at knocking the Opium off of the MU Receptor yet it does very little to help get the Fentanyl off of the MU Receptor. Don’t get me wrong, people are still dying every day from Opioid overdoses also. The Fed said that Opioid overdoses are up more than 400% here in the U.S. since the year 2000. The big Pharma company’s who make Narcan know this fact very well, so do the politicians yet they prove to all of us that they do not care about all of these thousands of people who are dying nor their families, nor even the First Responders. Now back to the 2016 Elections in the State of Arizona. The facts show that in the States that have made recreational Marijuana legal that Opioid overdoses and deaths are down about 50%. On a side note, in these states alcohol sales are down about 25%, think of how many people aren’t getting into car accidents because of drinking and driving. Also, think of how many domestic violence deaths aren’t happening in those States and how many fatal ‘bar fights’ aren’t happening. Yet the reality is that big Pharma companies make billions from their pharmacy-made drugs so just like last November in Arizona they pumped in many millions of dollars in false advertisements to try to get the people of Arizona to vote down making Marijuana legal in their State. The sad part is, they were successful in Arizona. The big Pharmaceutical companies have been pushing hard to get Narcan into every ambulance, police car, school, and home in America. There is only one reason for this and that is money, to heck with people’s lives, the only thing that really matters is a company’s profits. These Pharmaceutical companies know that Marijuana is a natural painkiller but they aren’t making any money off of a plant that anyone can grow in their own garden. Now, you do understand why I said that the politicians and people like AG Jeff Sessions want to keep Marijuana illegal don’t you? The answer is very simple, campaign contributions from these big Pharma Companies and because of many who own stocks in these same big Pharma Companies. 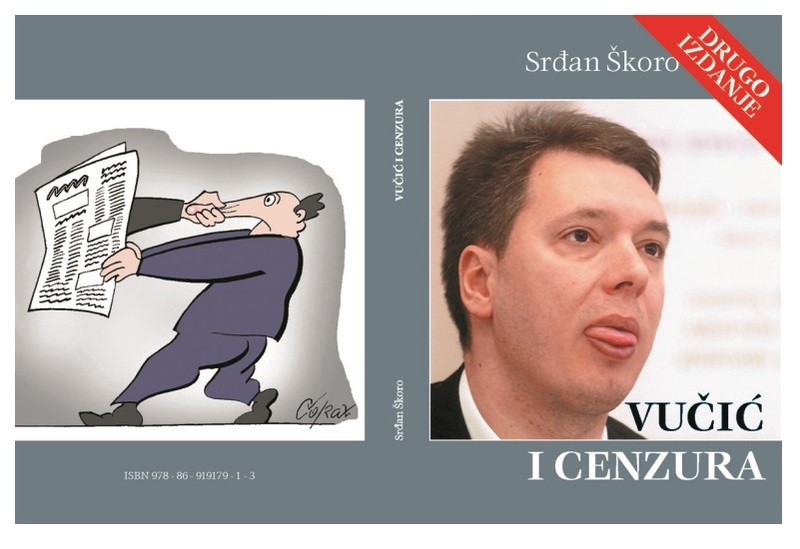 The cover of the second edition of the book “Vučić i cenzura” (Vučić and Censorship) from the blog of the author, Srđan Škoro. The back page caricature is by Corax. Used with permission. On February 21, a Serbian newspaper censored part of an obituary of a graphic artist, which noted that one of his last works was a book about censorship. Independent Journalists’ Association of Serbia (NUNS) strongly condemned the censorship of the in memoriam article in the daily Politika, about its recently deceased art director Darko Novaković (1949 – 2018). I am lost for words, really. 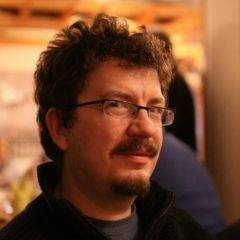 When a government legitimizes censorship, which is in fact forbidden by law, then one can experience censoring of a book title from an article with last farewell from a colleague. Novaković’s son published the full obituary on his website and posted the link and the photo of his father on Twitter. 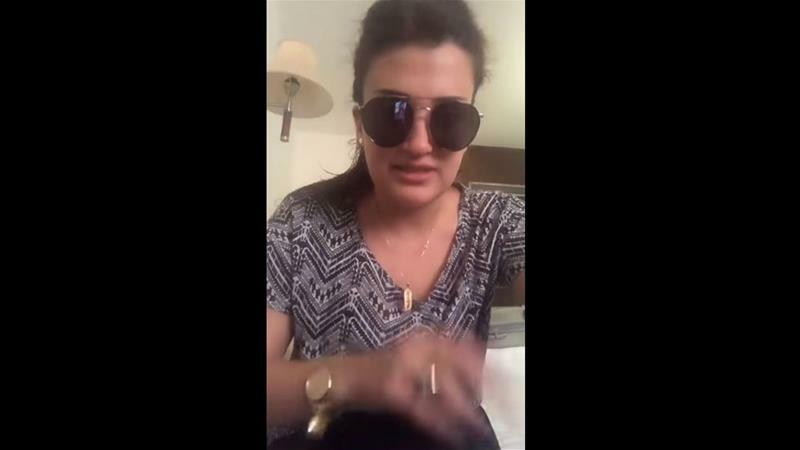 A social media user who shared the link to the announcement compared the current situation in Serbia, under the Serbian Progressive Party, with repression that took place when it was ruled by the Communist Party of Yugoslavia, led by Josip Broz Tito. The Progressives had begun to censor even the obituaries. Such a thing has not happened even during Broz’s regime. NUNS condemns censorship of an in memoriam article in Politika.